Almost everyday we hear about businesses getting robbed. What can you do to protect your employees and your business? 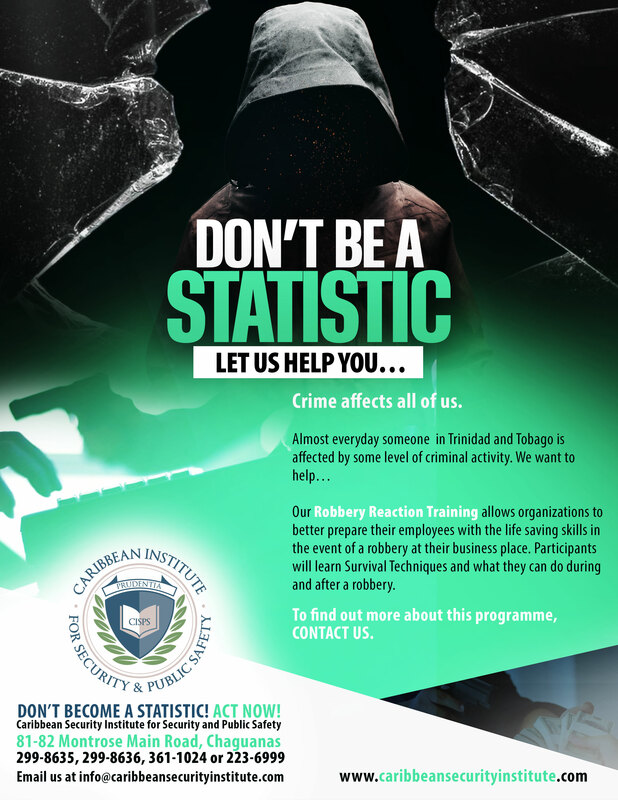 Sign up for our robbery reaction training and learn how to empower employees with lifesaving skills and learn how to deal with a robbery should it occur. Call us at 299-8635, 299-8636 or 361-1024 for more details!